National Skip the Straw Day is February 24! Inspire your community to ditch plastic straws, one of the top 5 ocean polluters. 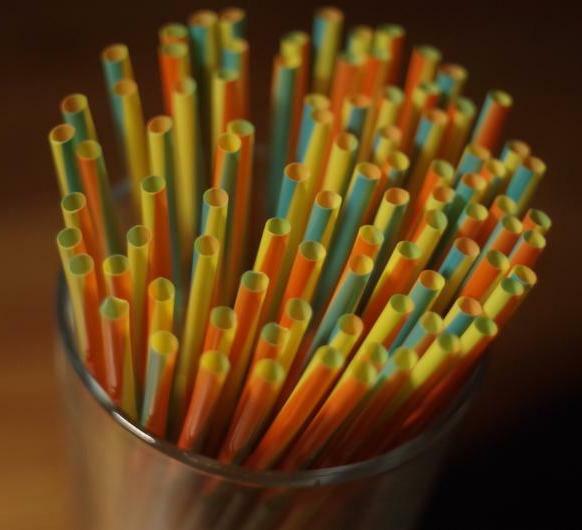 Assemblyman, Ian Calderon, introduced AB1884 Food facilities: single-use plastic straws last month which would require that servers do not automatically serve plastic straws in restaurants. Please spread the word about the destructiveness of plastic straws.